Rejuvenate Day Spa first opened in September 2017. Co-Owners Rachel Gordanier-Atkinson and Jenna Staite created the cozy, intimate, charming spa based around their passion for treating their clients and making them feel their most beautiful. The dynamic pair are energetic, welcoming and devoted to making clients experience a delightful one. Rachel began treating clients after graduating from Seneca Collage’s Esthetic and Spa Management program in 2003. She is passionate about skin care and all aspects of the industry. Rachel’s sense of humor, enthusiasm and compassion helps her connect with her clients, educate them and extend self-care outside of their treatment. 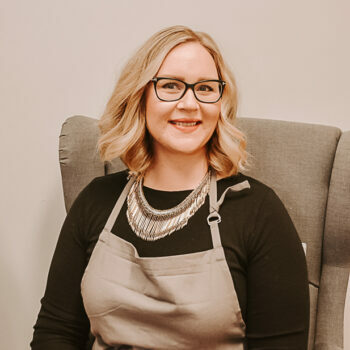 Jenna began her career in esthetics upon completing her diploma in Advanced Esthetics and Medical Esthetics in 2010 at Mellennia Institute of Aesthetics. She is personable and cares for her clients beyond their appointment to help them receive the maximum benefit. 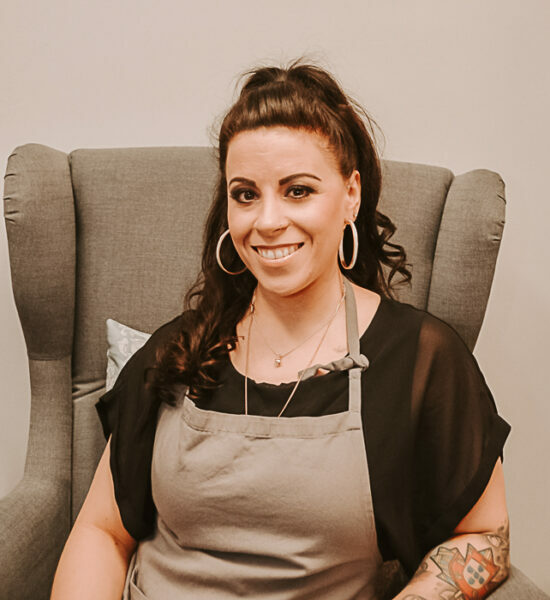 Jenna’s first love of makeup began her journey into Esthetics and is excited to be able to offer her makeup services and knowledge to her clients. 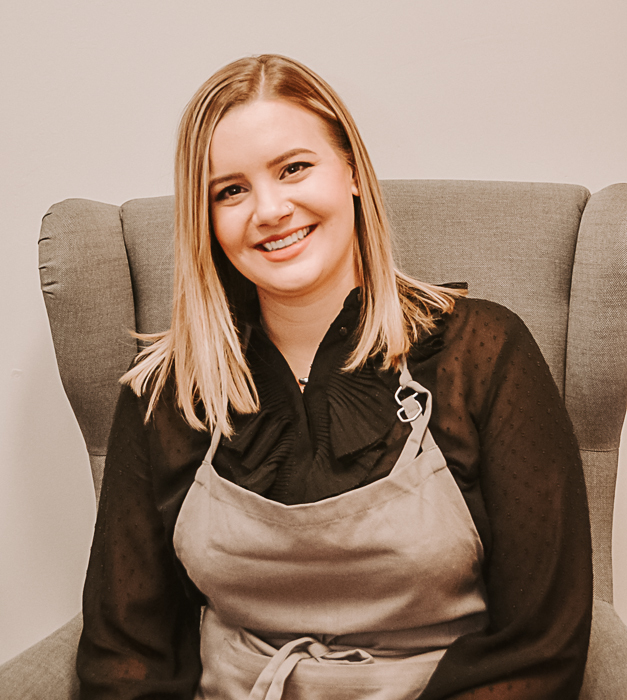 Kim is a positive, multi-passionate individual who aims to be extremely versatile in the Spa industry, as she offers a wide range of services to her clients. She has been a Reflexologist for 15 years with experience in Massage for over 20 years. Kim loves offering all her Aesthetic Services and is deeply passionate about her Holistic Services and seeing improvements in the health & well-being of her clients.